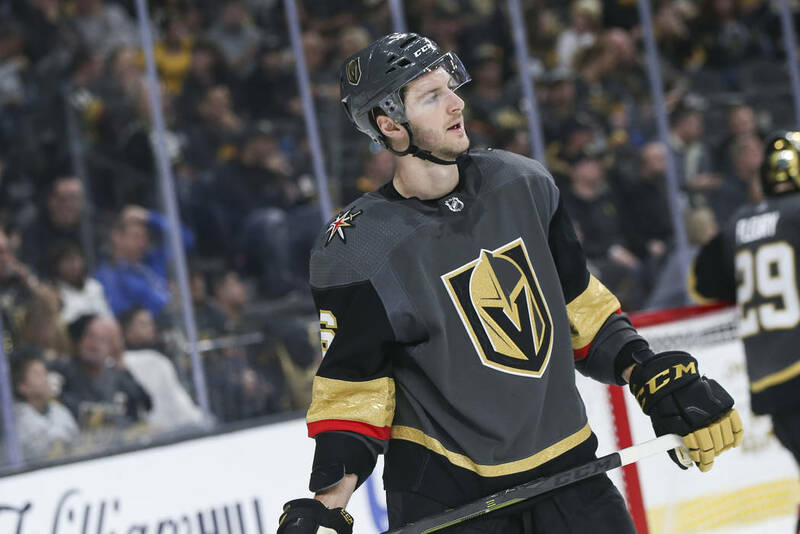 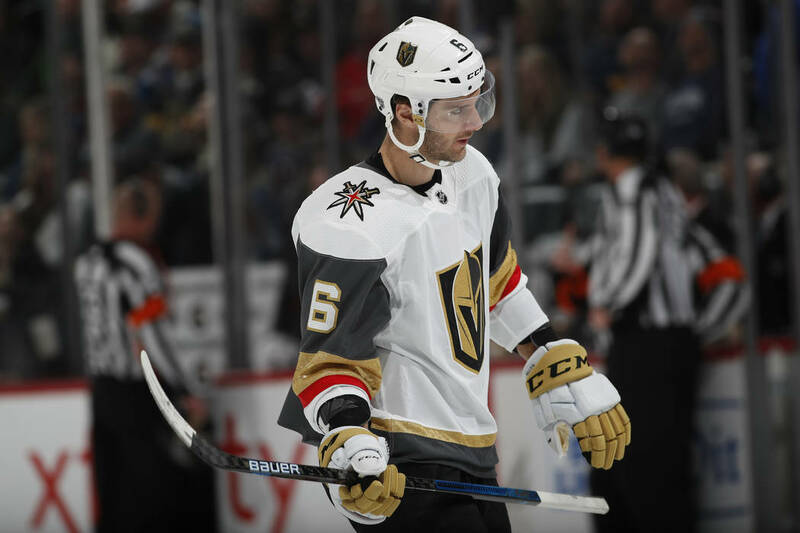 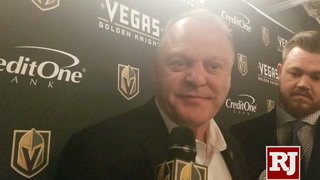 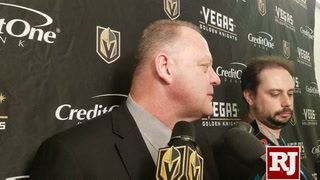 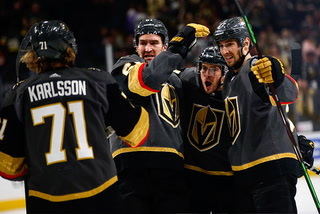 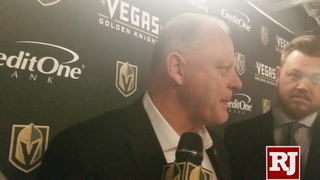 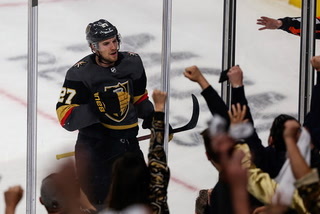 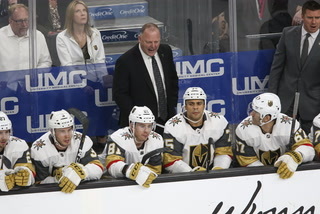 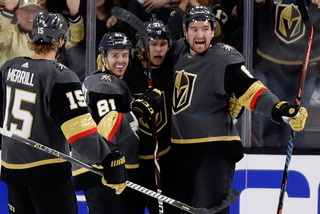 Colin Miller had been a stalwart of the Golden Knights lineup from opening night last season and is the team’s second-highest paid defenseman. 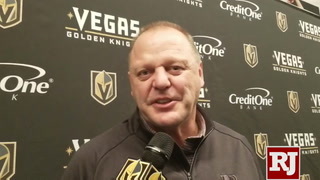 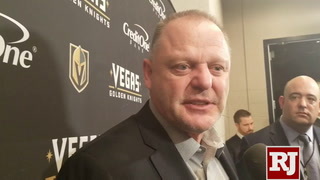 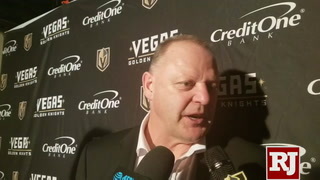 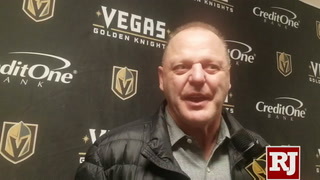 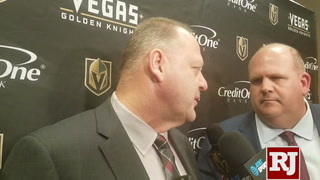 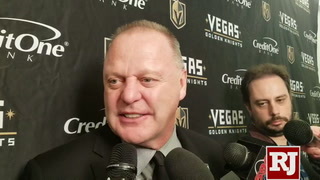 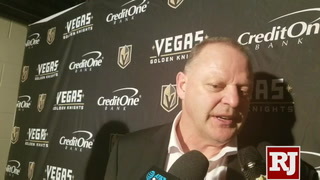 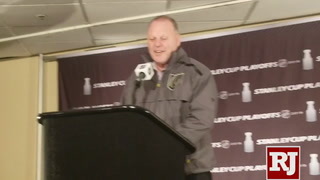 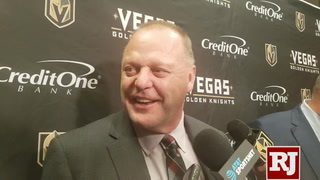 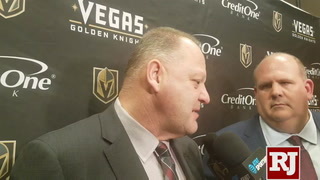 That’s what has made coach Gerard Gallant’s decision to scratch the 26-year-old the last two games after a poor outing against Colorado a fascinating storyline the last few days. 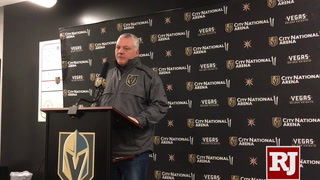 Miller had declined interview requests the last two times the locker room was open, but spoke to the Review-Journal after Sunday’s practice. 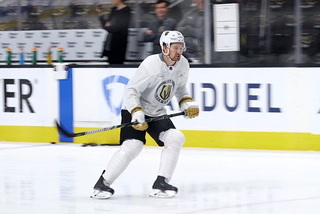 “There’s not much to say,” he said to having been kept out of the lineup when healthy for the first two times since joining the Knights. 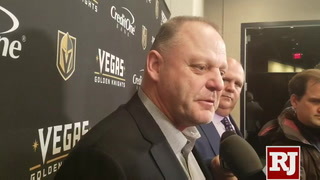 “I’ve been scratched a lot (early) in my career. 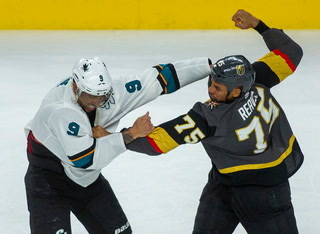 It happens. 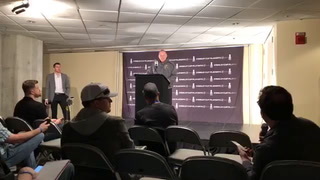 Just work through it and know that hopefully you’re going to come out better on the other side. 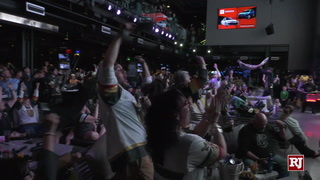 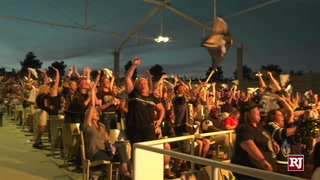 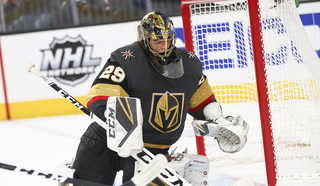 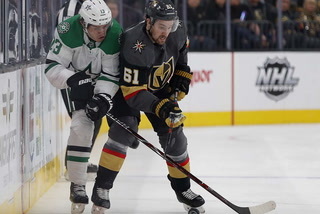 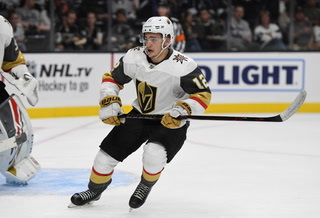 Miller could get another chance Tuesday when the Knights host Dallas at 7 p.m., though the rotations at practice on Sunday indicated he may spend another game watching from the press box. 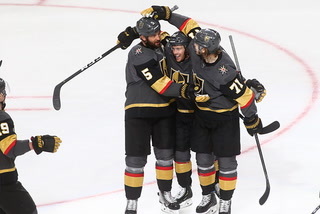 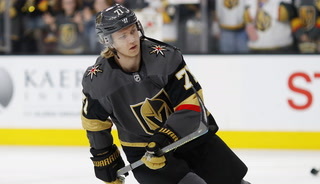 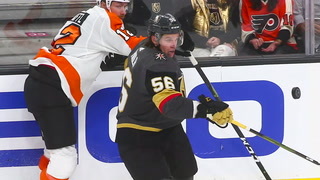 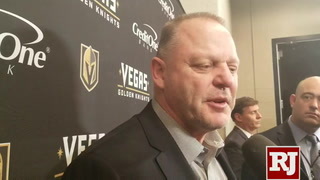 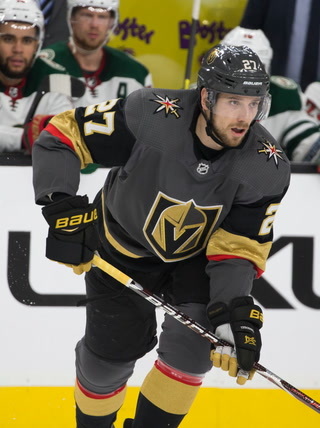 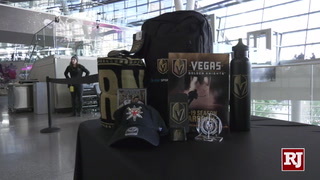 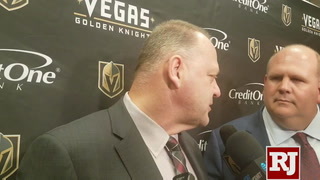 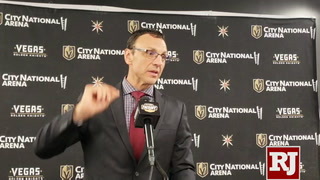 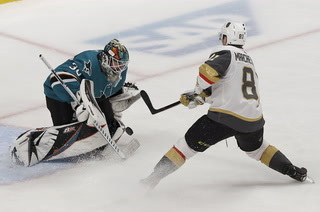 It’s also possible he could be moved before Monday’s trade deadline, but Gallant and general manager George McPhee said any potential deal played no role in the decision not to play Miller. 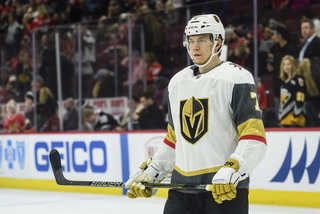 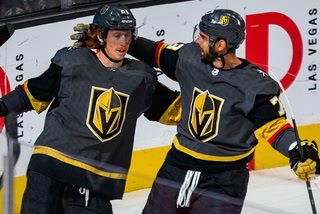 Miller is far from the only player struggling for the Knights. 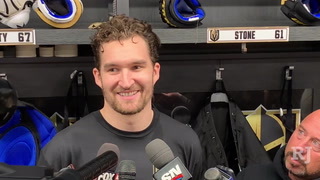 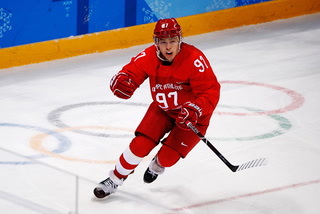 He hopes to energize his teammates when he does get back on the ice. 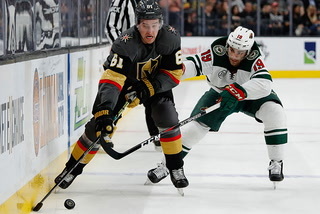 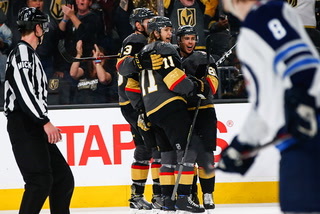 The Knights surrendered two power play goals during Friday’s loss to Winnipeg, including one during a 5-on-3 situation in the third period. 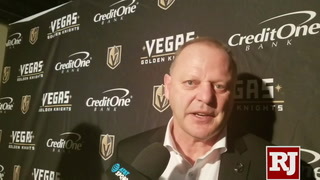 Gallant said of the four penalties committed by his team, three were obvious calls. 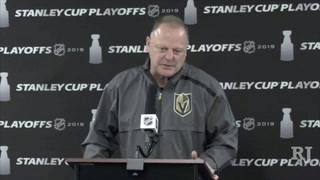 He believes it’s just a symptom of whatever is ailing his team over the last few weeks. 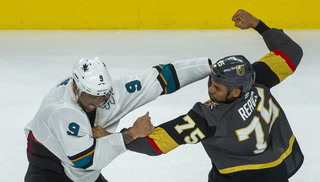 “When things are going your way, you don’t take those penalties,” he said. 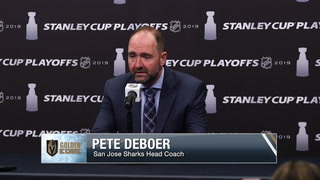 “When things aren’t going your way, you get piled on a bit. 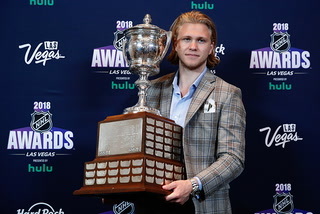 You’ve got to find a way to get it turned around. 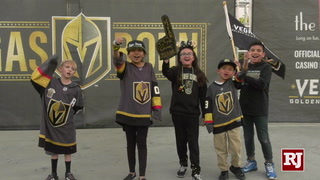 The Knights will partner with SilverSummit Healthplan to celebrate Nevada Reading Week with visits to eight area schools this week. 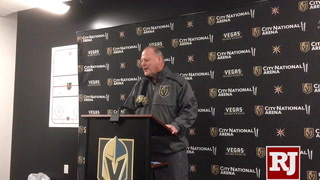 Representatives from both organizations will visit schools to read to students and hand out educational items and discuss the importance of reading and literacy. 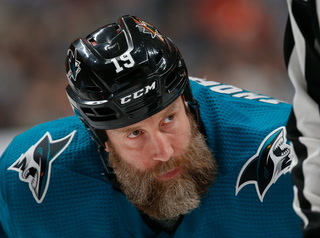 The annual initiative for teachers and librarians to celebrate reading among students coincides with the birthday of Dr. Suess.